In A Door into Ocean, the Sharers tend their entire planet, lifeshaping each apparently wild form of life to restore balance. The corals on the floating trees get helpful microbes, while the seaswallowers get lifeshaped (engineered) to resist the invaders’ poisons. Is that where we’re headed? Already our wilderness managers radio-tag every vertebrate in sight, monitoring populations like a zoo. But Hawaiian biologists are going one step farther: actively breeding corals to withstand global warming, the climate change now inevitable. Unnatural selection? Perhaps, but perhaps better than no corals left? Ruth Gates and Madelein Van Oppen are trying just that. Gates noted some exceptionally hardy corals in Hawaii that seemed to withstand heat and acid, the two big causes of coral death. She and Van Oppen obtained grants from Paul Allen’s Ocean Challenge program. 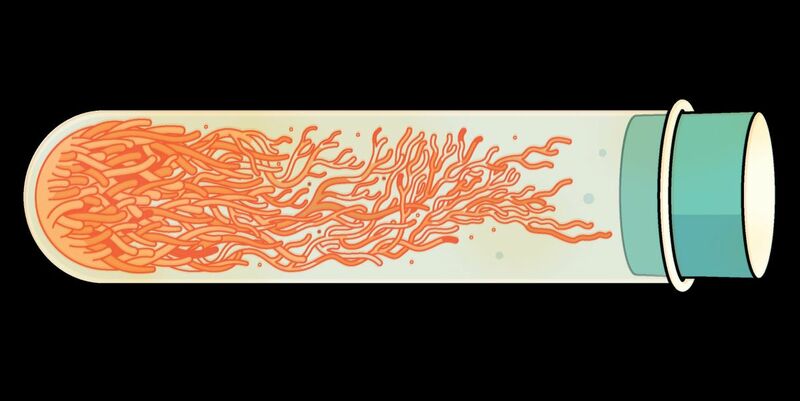 Their mission: to build Super Corals for the Future. After a massive coral bleaching episode, Gates found regions where occasional corals bloomed surrounded by dead ones. Even the survivors’ symbiotic algae were okay. So now she propagates these survivors, and investigates their genes, trying to find out how to make corals hardier. Surprisingly, we find corals even in regions where biologists had thought their growth impossible. Most recently the muddy mouth of the Amazon was shown to host corals, along with sea fans, fish, and sponges. Considering how much traffic the Amazon gets, we biologists might be surprised and just a bit embarrassed to have overlooked such riches. Surely it’s worth the investment to see how much life we can save, while the world’s populations make their leaders keep the world worth saving. Coral polyp farming to create the numbers needed to seed a decent area of reef? Perhaps a genomic study might suggest ways to modify existing corals, and then use gene drives to build up a large natural population, perhaps using viral vectors?